At its basic level, vulnerability is defined as an exposure to a marked decrease in standard of living. It is of special concern when it is prolonged, and when standards of living fall below critical thresholds, to a point of deprivation. If we are to formulate policies to reduce vulnerability, it is essential to take a broad view about what creates such vulnerability. Individuals and societies are inevitably exposed to what economists call ‘shocks’, adverse events that have the potential to lead to marked decreases in living standards. The larger the shocks, the greater their depth and duration, and the greater vulnerability, other things equal. But individuals and societies develop mechanisms for coping with shocks. Some societies and economies have done a better job of enhancing the capacity to cope with shocks than others. The greatest vulnerabilities arise in societies that have allowed themselves to be exposed to large shocks, but have left large fractions of their populations without adequate mechanisms for coping. When we think of vulnerability, we inevitability think of vicious downward spirals. Robust systems have good shock absorbers: an individual experiencing an adverse shock quickly recuperates. One of the functions of bankruptcy laws is to give those with excessive debts a fresh start. It may not fully solve a debtor’s problems, but at least it prevents the individual from being dragged down in a mountain of debt. Unfortunately, in many societies around the world, large fractions of the population are still highly vulnerable, highly exposed to these downward vicious spirals—and in some cases, matters are getting worse. There are many channels for these downward spirals to operate. Individuals with inadequate income are less likely to eat well, and that means they are more likely to suffer from illness. But once sick, they cannot afford adequate health care; and that means, in societies without adequate public provision of medical services, an accident or illness can be the beginning of the end. Without adequate health care, they are at risk of significant diminution in earning power; reduced earnings lowers further their ability to afford health care. Recent research has shown how the mental energies of the poor are disproportionately addressed to the here and now—the exigencies of survival. They can’t think strategically; they can’t plan for the long term. So, it is no surprise that they fail to make decisions (including investments) that might raise them out of poverty. Global attention is inevitably focused on those who suffer from a natural disaster—from a tsunami, a flood or an earthquake. But economic disasters are just as devastating as natural disasters. Changes in the global economy in recent decades have created many more vulnerabilities. The interlinks of banks and countries have increased the probability of financial contagion, of the kind that occurred in the financial crisis of 2008. These events showed how important regulations are in finance—including circuit breakers and capital controls. The devastation that the crisis wreaked on the global economy—shrinking economies and plunging millions into poverty—underlines that these are not just questions for the banking industry. They are important priorities for human development more generally. Not only have changes increased the exposure to risk, they have also reduced the mechanisms that societies use to help the most vulnerable cope. This is especially true in developing countries, where strong social bonds and family ties have traditionally been at the center of social protection. But in many countries, these bonds have weakened faster than national public systems of social protection have been put into place. One of the central criticisms of Washington consensus policies is that they systematically led to increases in vulnerability—both by increasing the shocks to which individuals and economies were exposed and by reducing the coping mechanisms. Policies such as capital market liberalization (associated with large fluctuations in flows of money in and out of countries) exposed developing countries increasingly to shocks from abroad. Financial market liberalization and deregulation led to greater domestic shocks—to credit and asset bubbles that inevitably broke. Weakening of systems of social protection simultaneously weakened automatic stabilizers, and some financial policies led to automatic destabilizers—so that the effects of any shock were amplified. At the same time, the policies weakened the capacity of large fractions of the population to cope with the shocks that these economies were experiencing. The Washington Consensus policies were often accompanied by a weakening of systems of social protection; the adverse effect on vulnerability should be obvious. Thus, these ‘reforms’ increased the vulnerability both of individuals and of the economic system as a whole. For example, the often lauded switch from defined benefits to defined contributions increased individual and systemic vulnerability. Even in developed countries, however, many argued that to compete in a world of globalization, there had to be cutbacks in the welfare state and in the systems of social protection, leaving those at the bottom and middle more vulnerable. The Washington Consensus policies often also resulted in greater inequality, and those at the bottom will inevitably be more vulnerable, unless the government undertakes active protective measures. One of the biggest contributors to vulnerability—something that has adverse effects on many of the other factors mentioned—is inequality, and it is a contributor in many ways. Inequality causes instability, increasing the frequency of big swings in the economy.4 Extremes of inequality mean that larger fractions of the population are in poverty—with a lower ability to cope with shocks when they occur. Extremes of economic inequality inevitably lead to political inequality—with the result that governments are less likely to provide the systems of social protection that can protect those at the bottom from the consequences of large shocks.5 We need to begin thinking of inequality not just as a moral issue—which it is—but also as a fundamental economic concern, integral to thinking about human development and especially relevant to any analysis of vulnerability. Some interventions to limit vulnerabilities are well known and have long fallen within the ambit of human development. These include improvements to education and social protection. In this perspective, education is important not just because it enables individuals to live up to their potential, not just because it leads to increases in productivity: it also enhances the ability of individuals to cope with shocks. More educated individuals can more easily move, for instance, from one job to another. While the beneficial effects of such policies may be obvious, they continue to be crucial. But there are others that are not as obvious. Many aspects of our economic system are implicitly part of risk absorption—in other words, they help mitigate vulnerability. Having a bankruptcy law that protects ordinary citizens (debtors)—rather than trying to extract as much as possible from the most disadvantaged to the advantage of creditors, as the American system does—is extremely important. Good bankruptcy laws enable individuals to get a fresh start. Income-contingent education loans can help families break out of a poverty trap, to begin a climb upward. And good systems of social protection affect, as noted, not just the well-being of those facing stress but the overall performance of the economic system. Vulnerability has multiple causes and consequences. 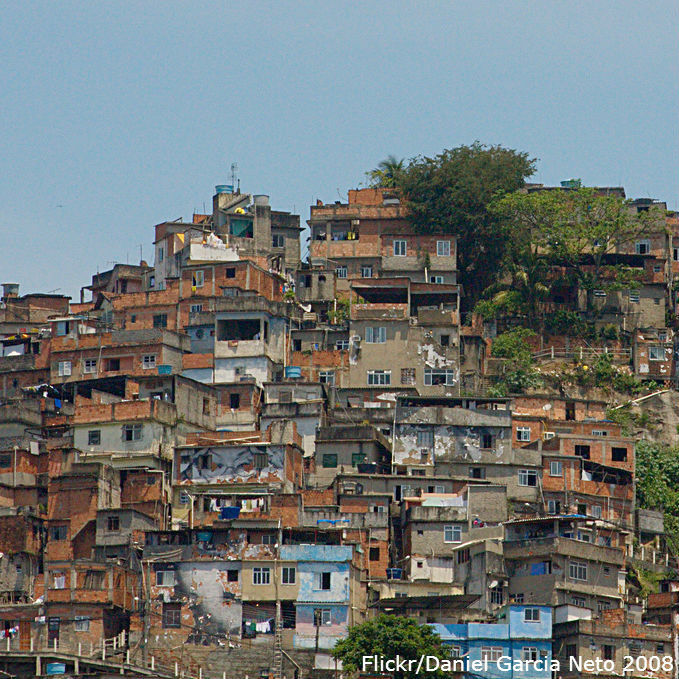 Reducing vulnerability is a key ingredient in any agenda for improving human development. But if we are to succeed in reducing vulnerability, we need to approach it from a broad systemic perspective. 4 The International Monetary Fund has called attention to this; see Berg and Ostry (2011b). 5 There are, of course, many other pernicious effects of inequality, emphasized in Stiglitz (2012b). Inequality is linked to lower growth, undermines democracy, increases social friction and erodes trust. 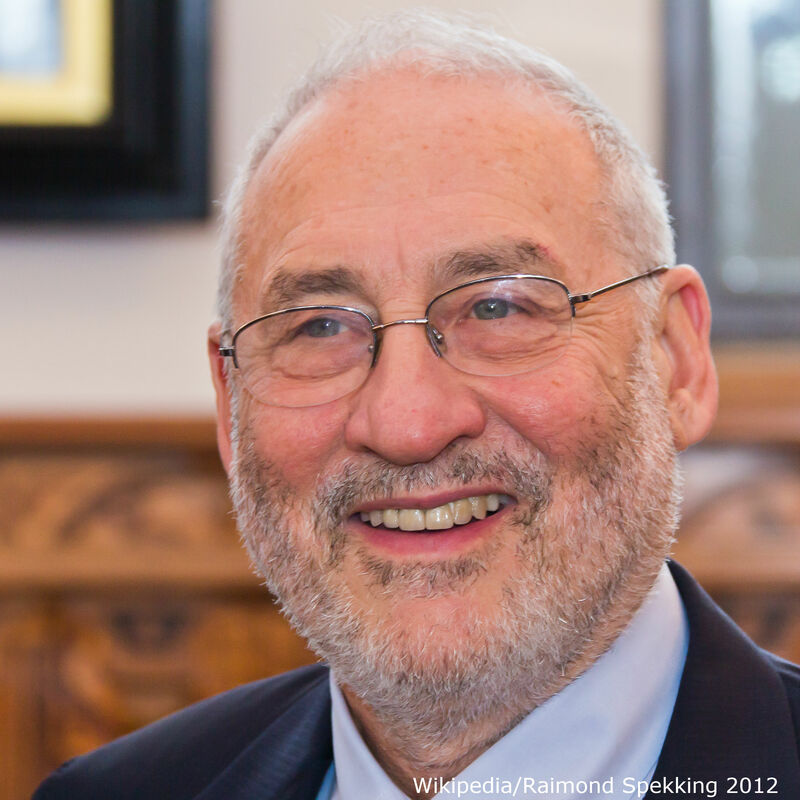 Joseph Eugene Stiglitz is an American economist and a professor at Columbia University. He is a recipient of the Nobel Memorial Prize in Economic Sciences (2001) and the John Bates Clark Medal (1979). He is a former senior vice president and chief economist of the World Bank and is a former member and chairman of the (US president's) Council of Economic Advisers.